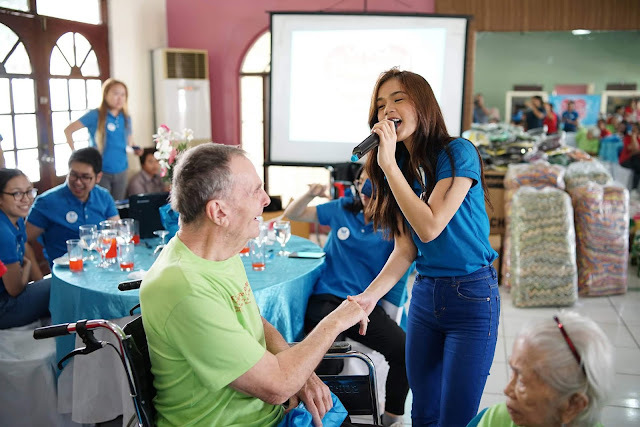 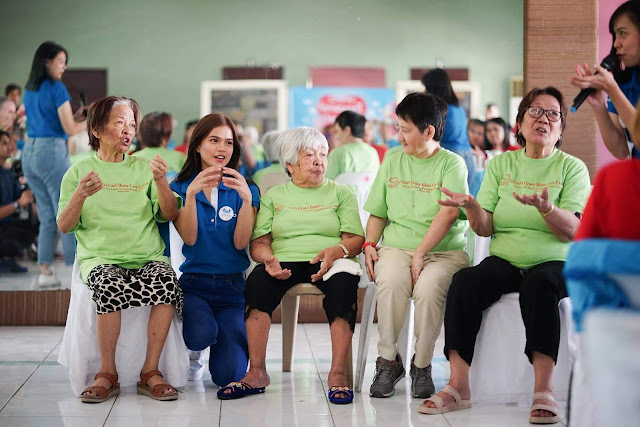 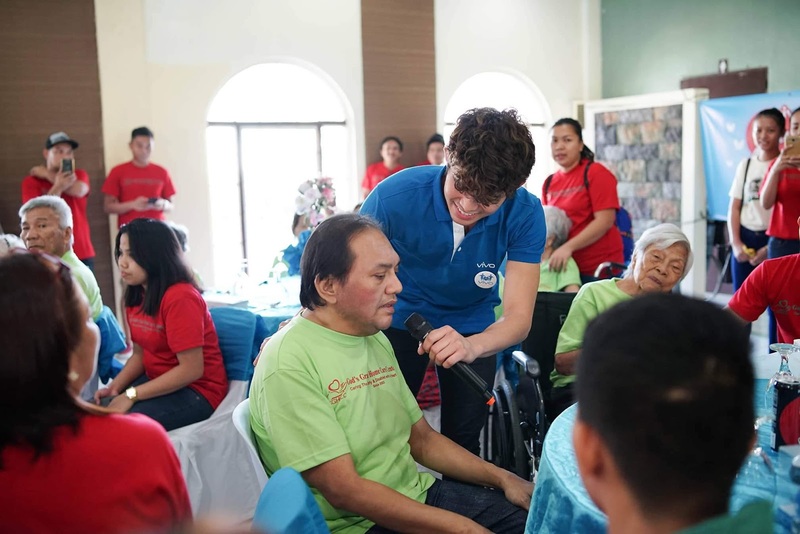 Through their presence and talent, MarNigo was able to make an impact in the lives of both GGHCC staff and residents. 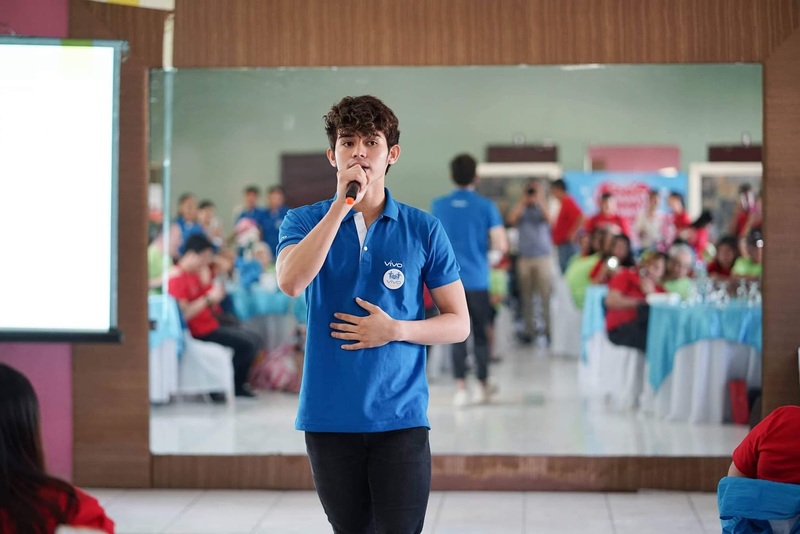 Like these rising stars, Vivo aims to impart compassion, kindness, and happiness as part of the company’s responsibility to society. 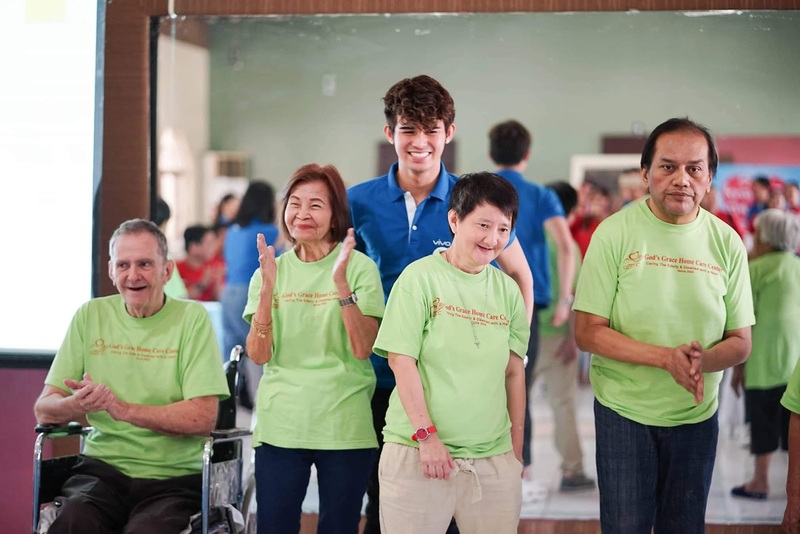 Aside from developing high-grade smartphones, Vivo also has a heart for humanity.